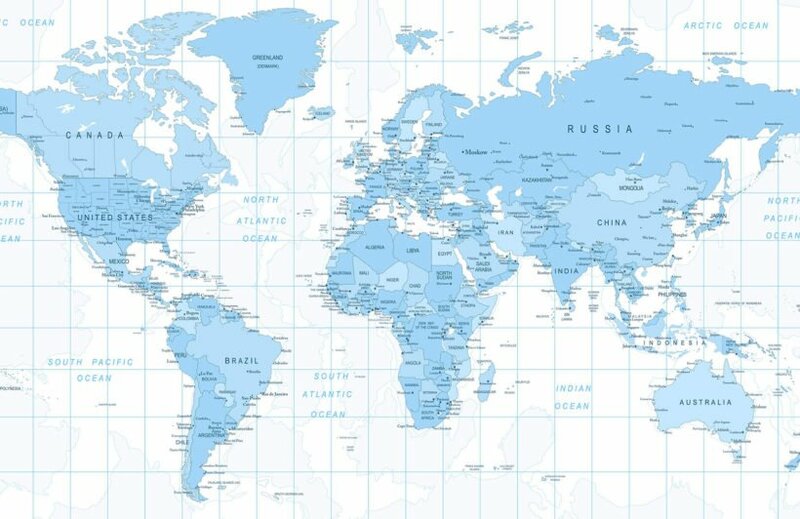 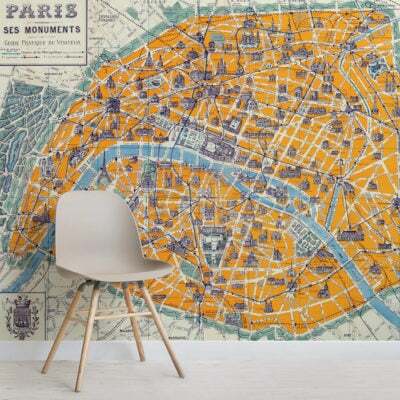 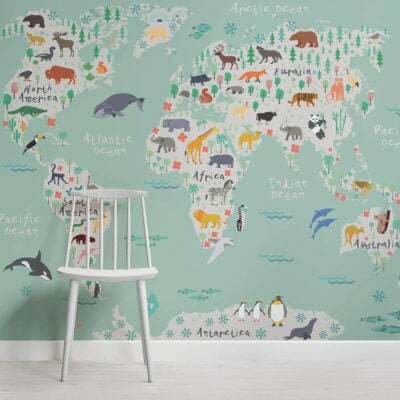 The Blue Detailed World Map Wallpaper Mural is a super textbook style map design that depicts the major cities that make up our unique little world. 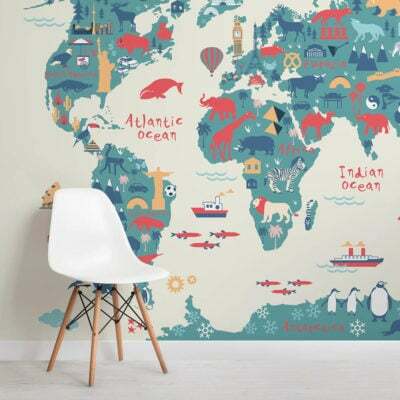 If you love travelling or just have a keen interest in making dull walls look brilliant then this could be the mural for you. 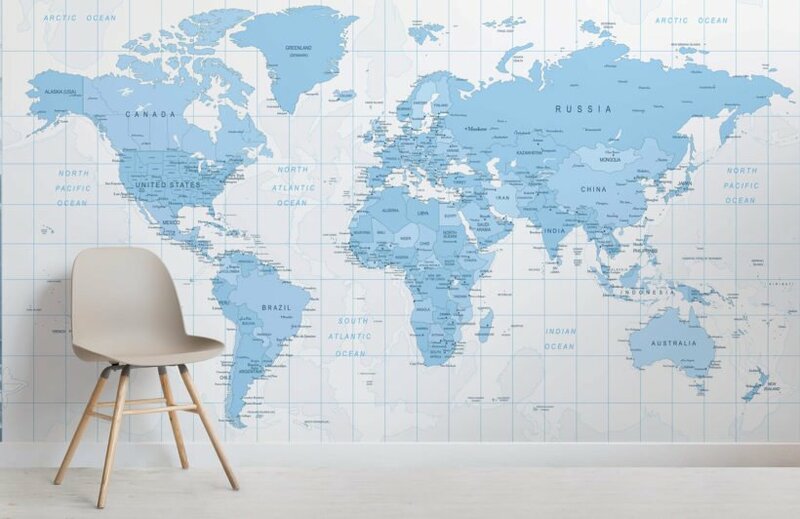 Simple colours of blue and white create a mural that is fresh and absolutely packed with minute detail to bring you that perfect feature wall.